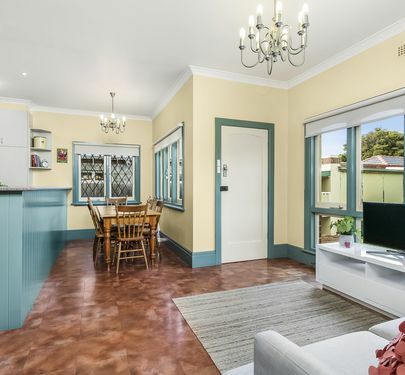 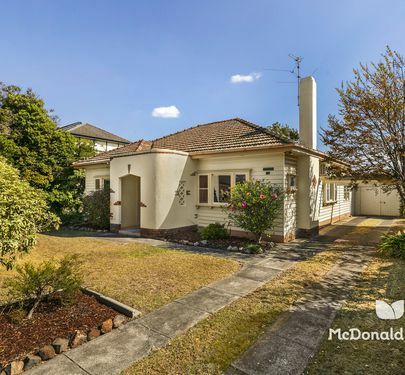 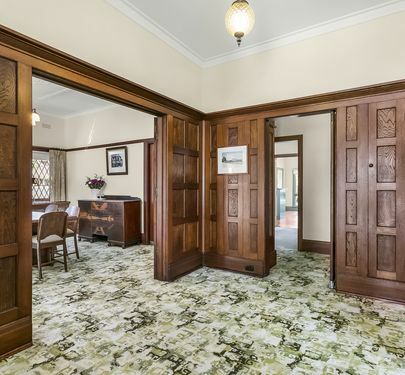 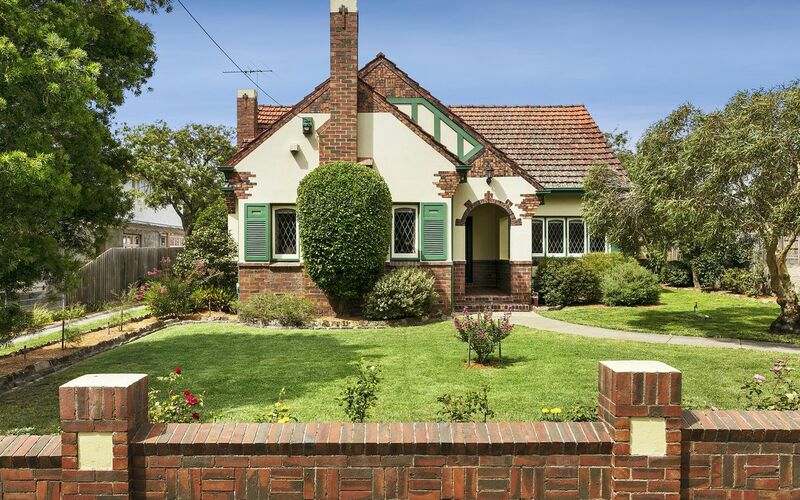 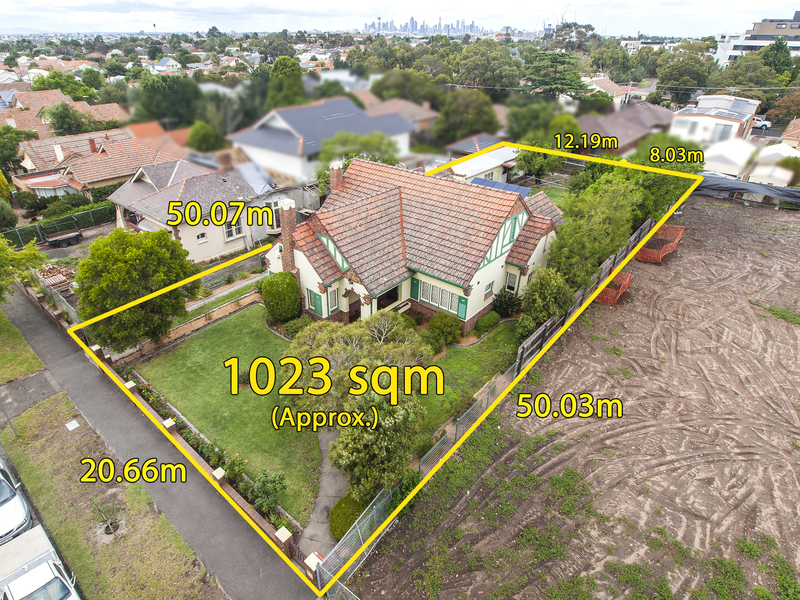 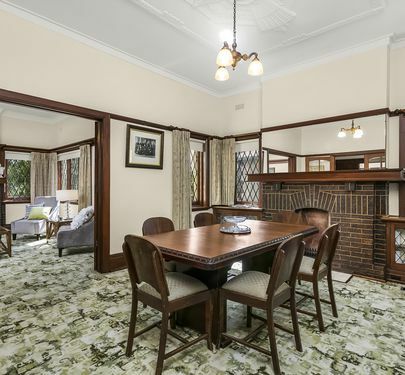 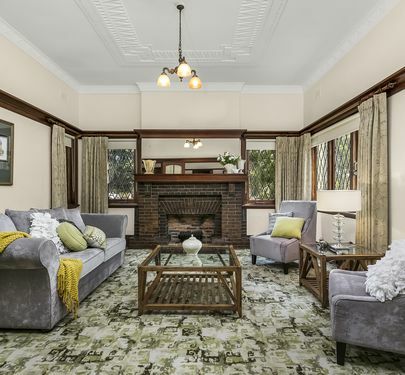 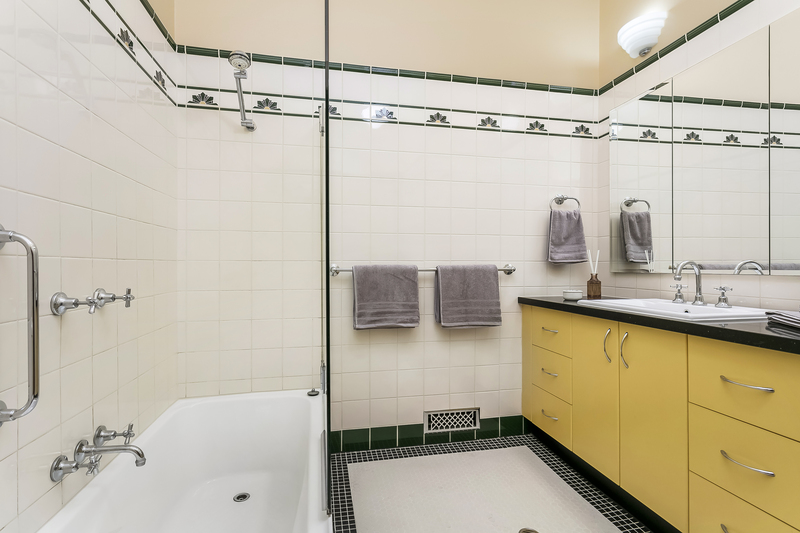 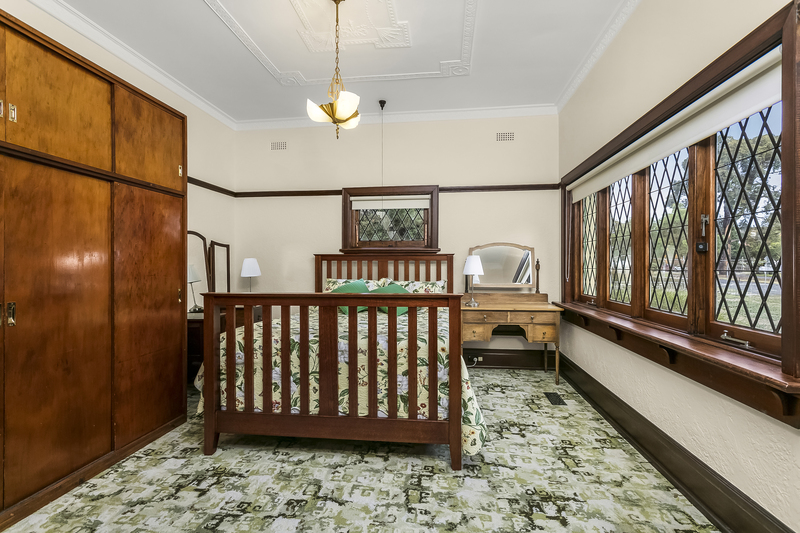 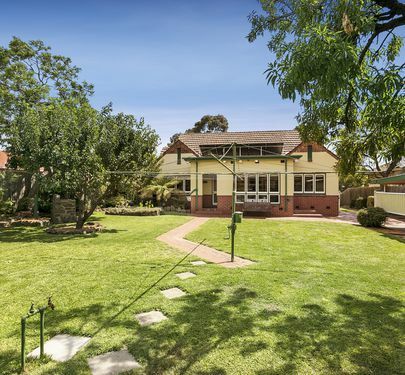 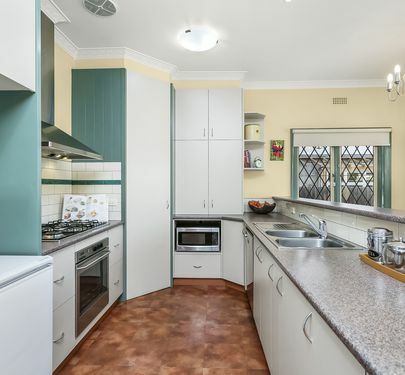 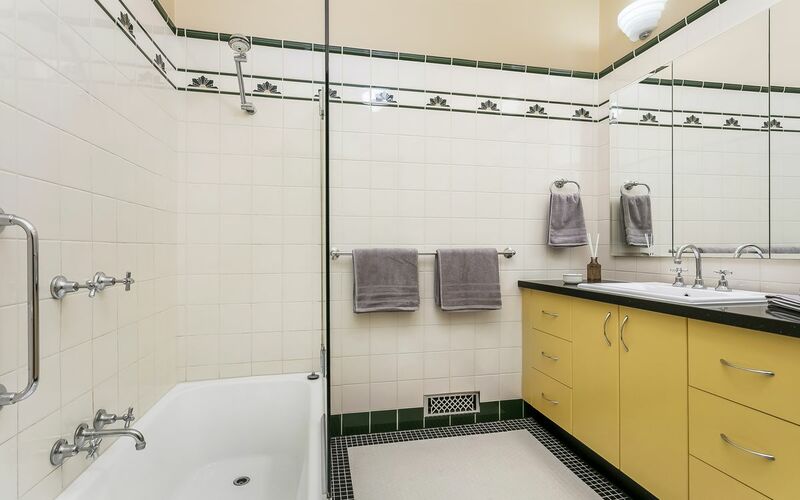 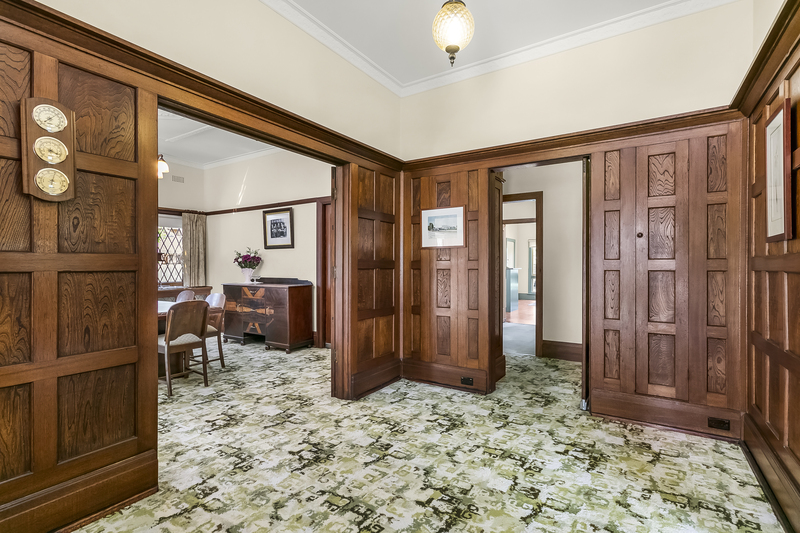 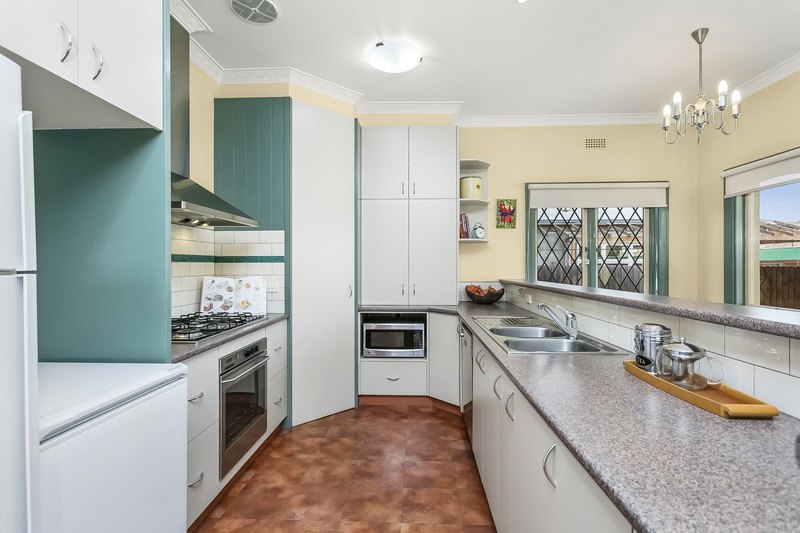 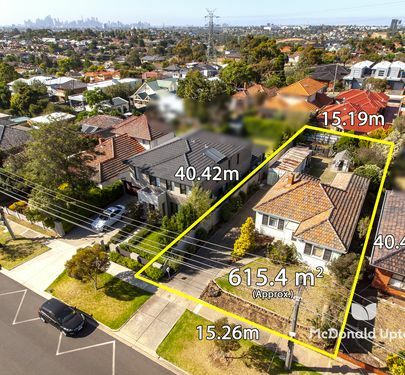 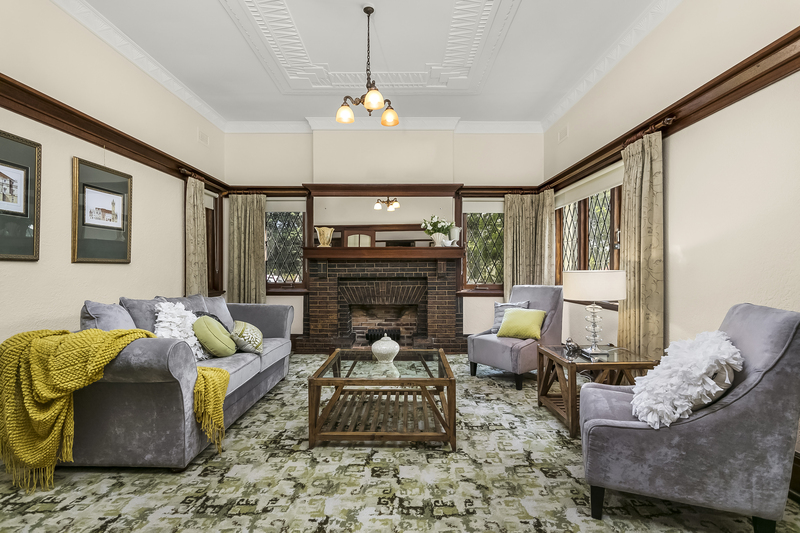 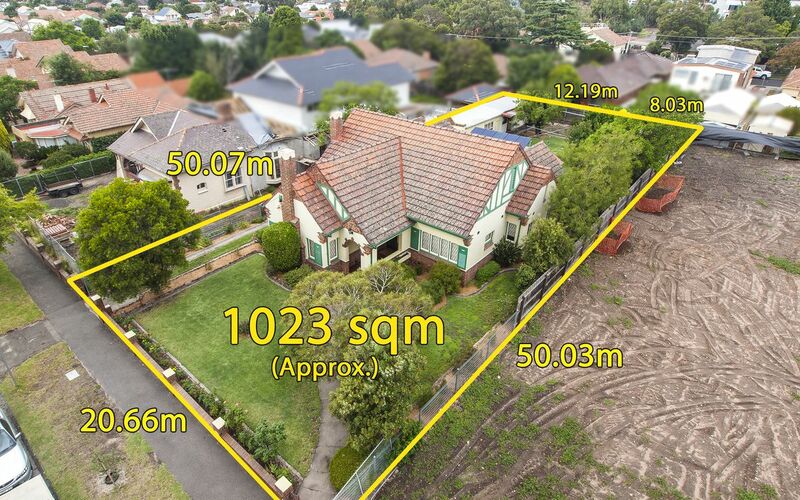 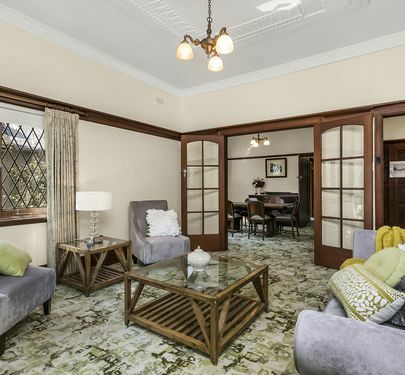 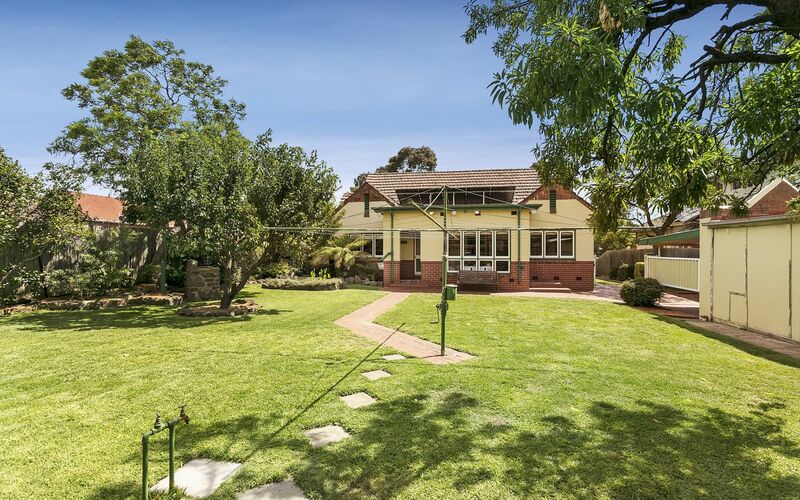 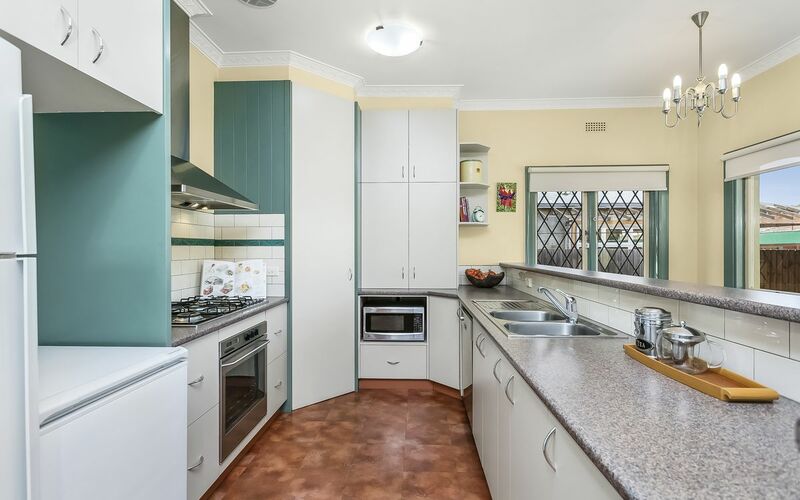 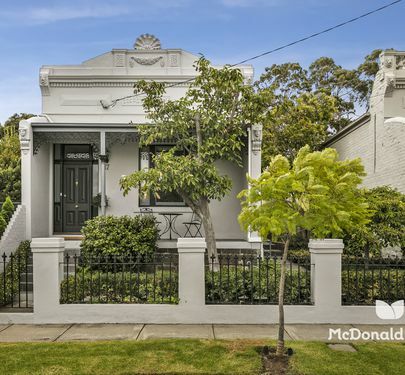 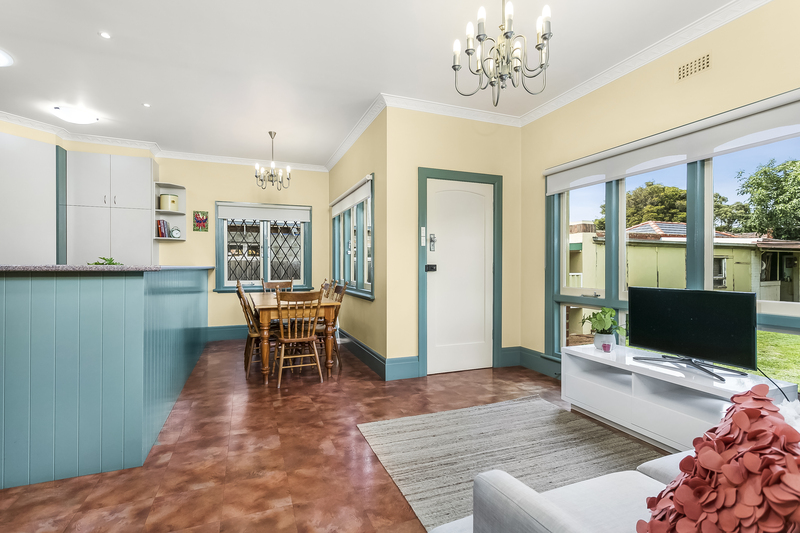 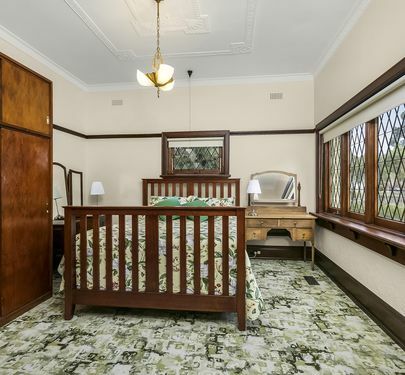 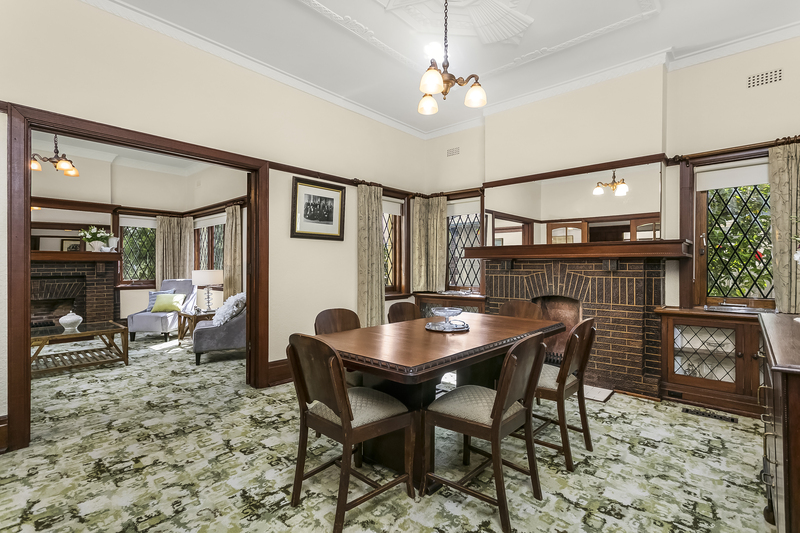 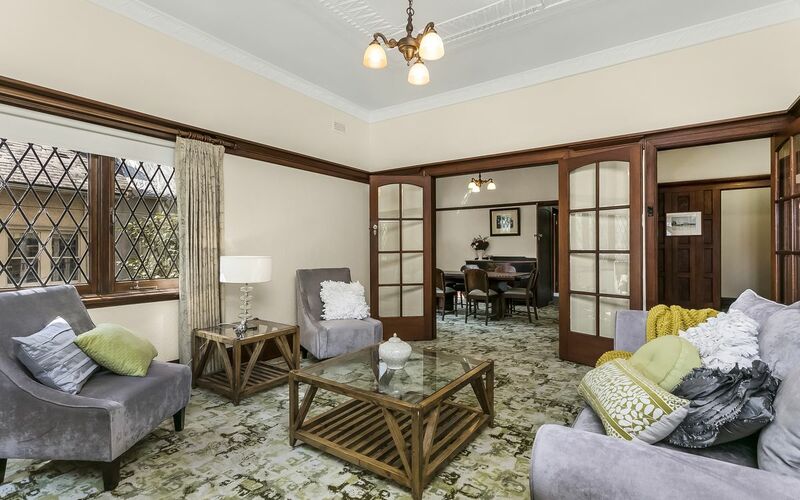 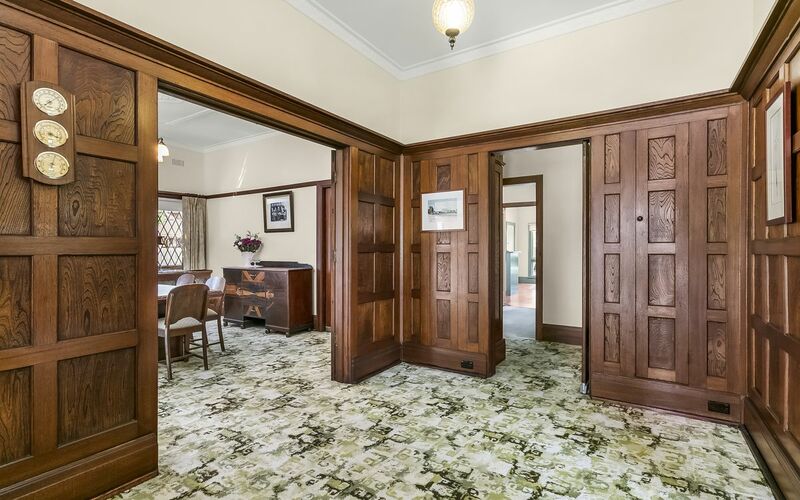 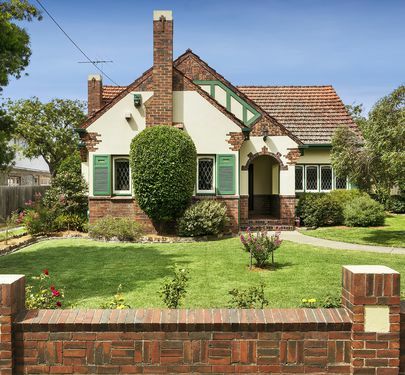 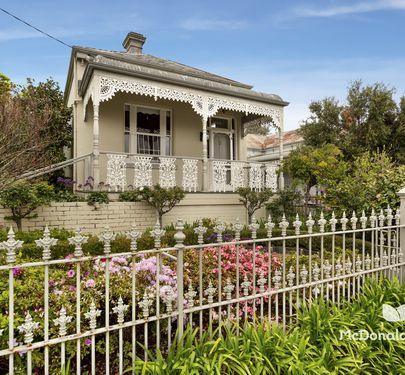 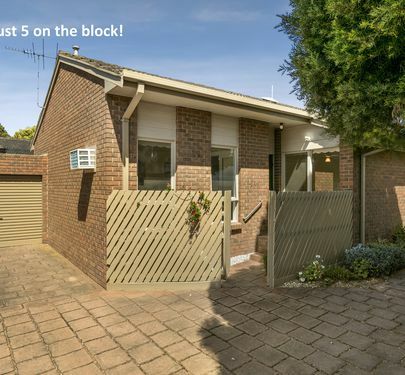 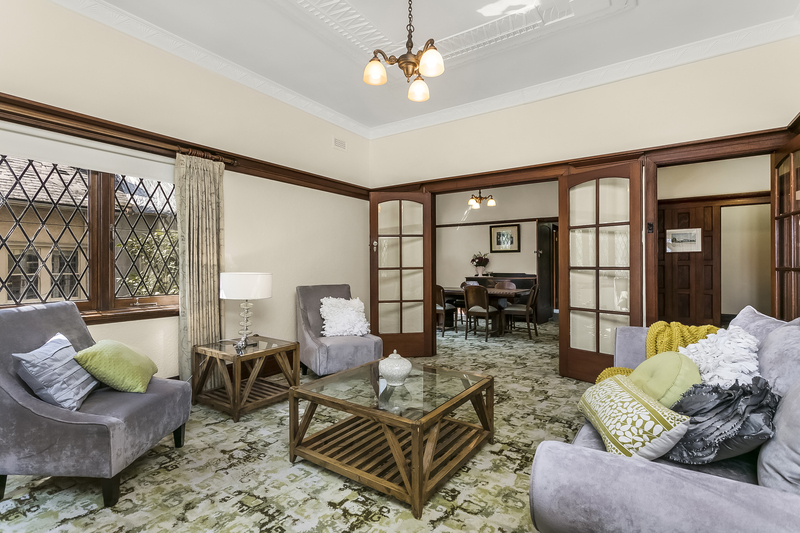 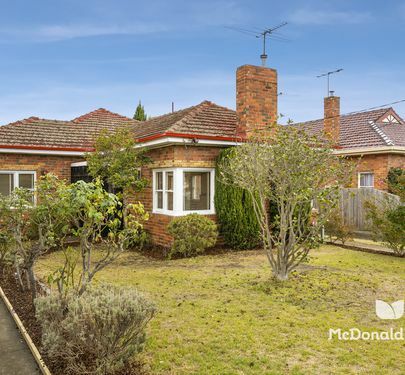 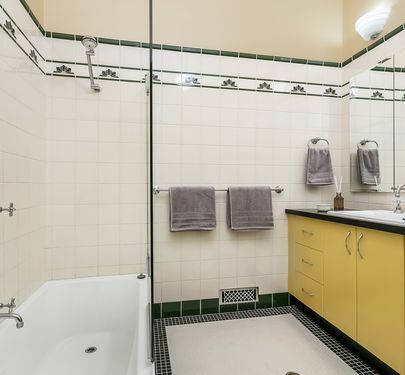 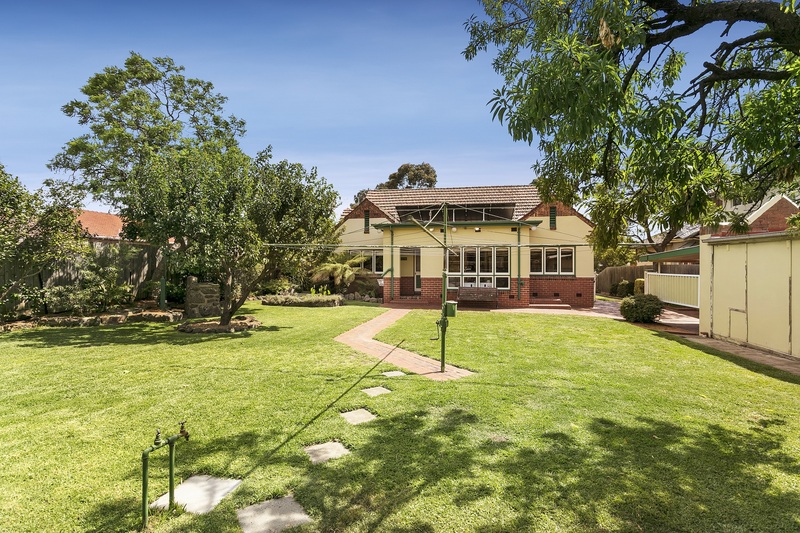 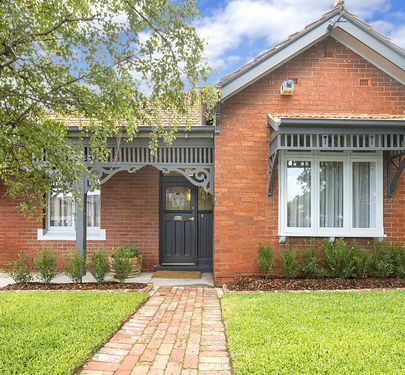 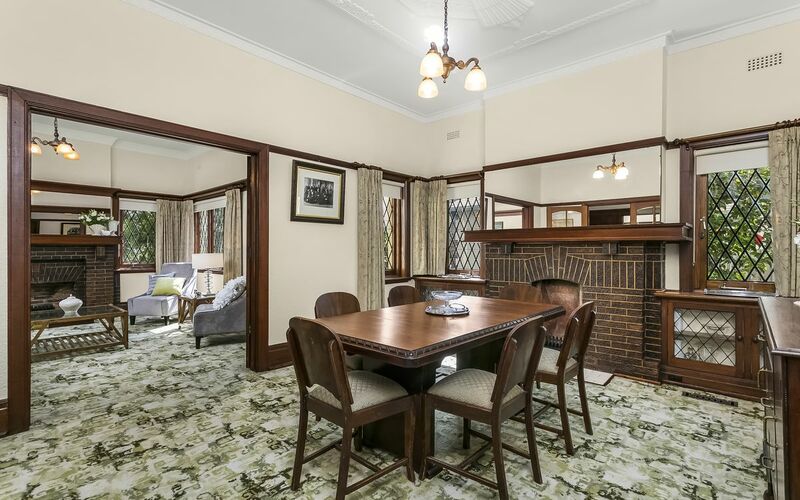 An Art Deco delight in one of Essendon’s most attractive and sought after boulevards, this family home boasts much of the original interior design, such as wood panelling, dado rails, fire places and diamond patterned leaded glass windows. 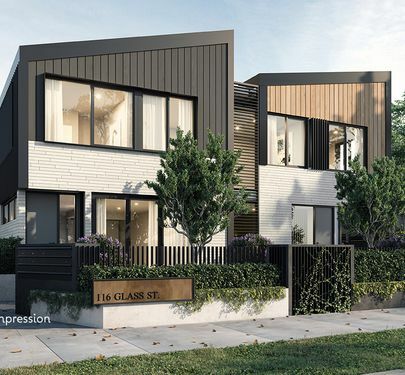 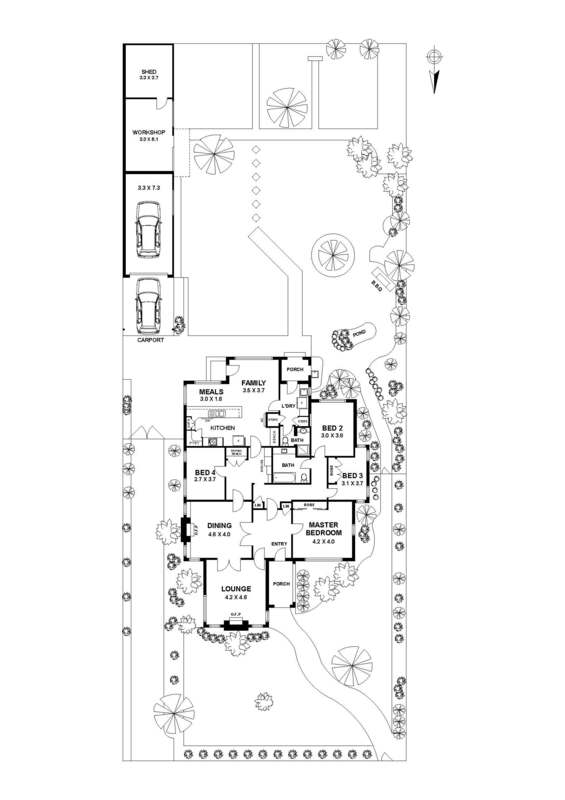 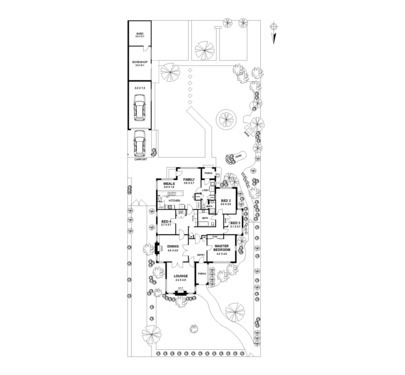 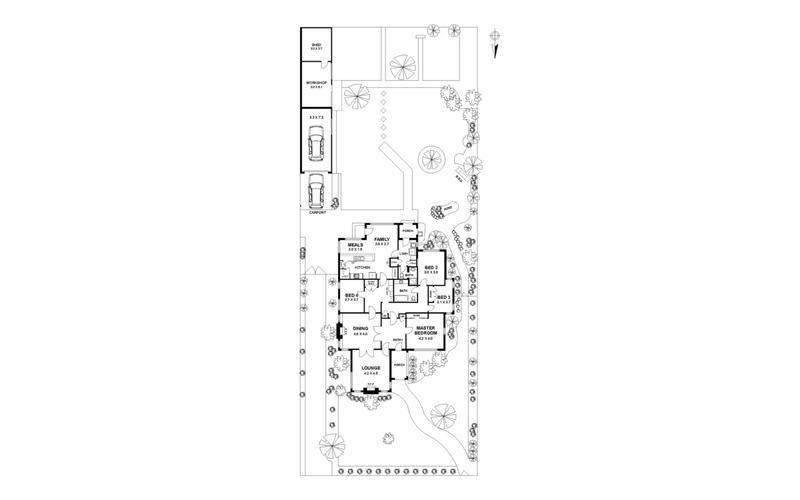 Featuring formal lounge, dining, three bedrooms, two bathrooms, home office, kitchen, study nook, meals and living zone and practical laundry, along with solar panels, ducted heating, split system air-conditioning and enormous rear garden with gas BBQ and garage/workshop. 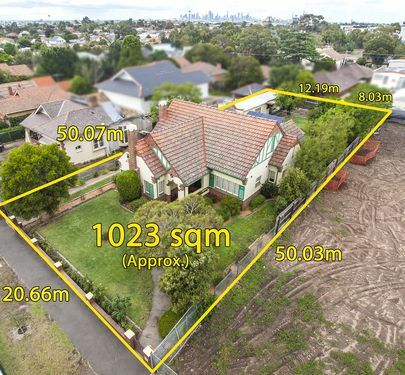 Close to Glenbervie Station, Mt Alexander Road trams, North Essendon Village, Woodlands Park, great schools and freeway access, with three secure car spaces and room for additional off-street parking, this special and much loved family home represents a rare opportunity to create a wonderful life in a highly sought after suburb.